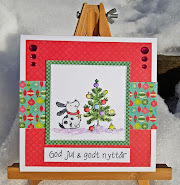 O for Off The Edge, a DT card for ABC Christmas Challenge. Henry from Whiff of Joy was my first love, and he is still one of mine favourites. Here he is, coloured with Prismas on Kraft. get to used those sheets with angels on, but here they are. The sentiment says 'Believe in the magic of Christmas'. Lovely or what do you think! I hope you will join in the O challenge. Friends..... a DT card for HM&FMC. Hello and happy Monday, how is summer in your part of the world? House Mouse and A Friend! Any friend, it could be another House Mouse, Gruffie, Happy Hopper or even Tilda! as long as one of the friends is a House Mouse. You can also choose the Anything Goes option. (of Judy's choiuce), worth $15.00. I just love those two guys having a lot of fun. The papers are from Maja Design - a perfect match. The sentiment is also from House Mouse. The flowers are made in felt, using a die from Die-namics. and masked it together with my 'Handmade by Dorte' stamp. I've used the sketch from Cheerful Sketches. N for Not A Card a DT project for ABC Christmas challenge. 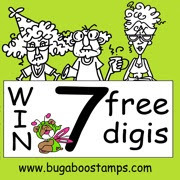 Prize - 2 Digi Images for a lucky random winner! 'Twisted gift card' tutorial, you can find it here. one time before it went out the way it was supposed to. in glittery paper - is made with a die from Memory Box. It wad difficult to take a photo showing how it really looks. Here is the gift card inside. 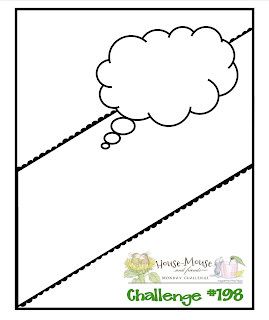 A Sketchie Challenge, DT card for HM&FMC. Lori is our lovely host today and her theme is a sketch. 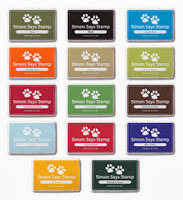 for your card, and if not you can give it a try today. Create a project based on the sketch layout. Your take can be literal - or your own creative interpretation. 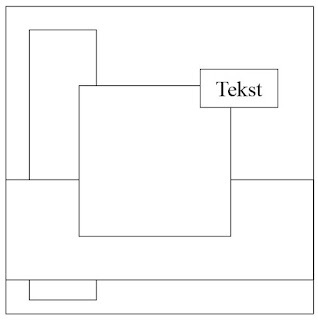 Feel free to turn the sketch horizontal, or make it into a shaped card. Add more layers, swap out the thought bubble for a cloud or flower, or other embellishment. Keep it simple like the layout, or pile on the goodies! Get creative! As long as we can see that you followed the sketch, have the main elements, and of course use House-Mouse Designs stamps, CD collection images or decoupage, you are good to go. 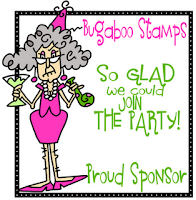 Offering one Lucky player a $20 Gift Certificate to shop at House-Mouse Designs. Fab Prizes, Heh? Be sure to PLAY to WIN! So I had to start over again and this is what I ended up with. with this super cute 'Gone With The Wind' image. perfect for a little High Hopper traveling the world. 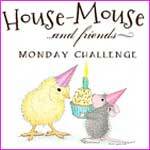 take a cup of coffee and visit the House Mouse & Friends Monday Challenge blog. My talented teamies and our GDT has made some awesome projects. I hope you'll join in the fun. Flags/Bunting, a DT card for Stamp and Create With Magnolia. 'Tilda in Key Largo' for my card. The blue and red papers are from Maja Design. and the banner is made with a die from Magnolia. unusual to be me! But I love the way it turned out. what my talented teamies have made. I hope you will join in the Flag/Bunting challenge .